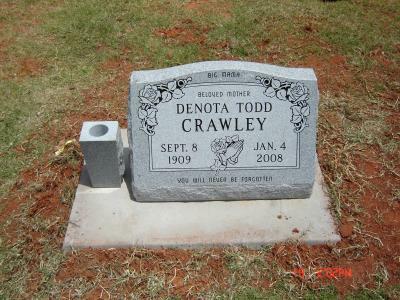 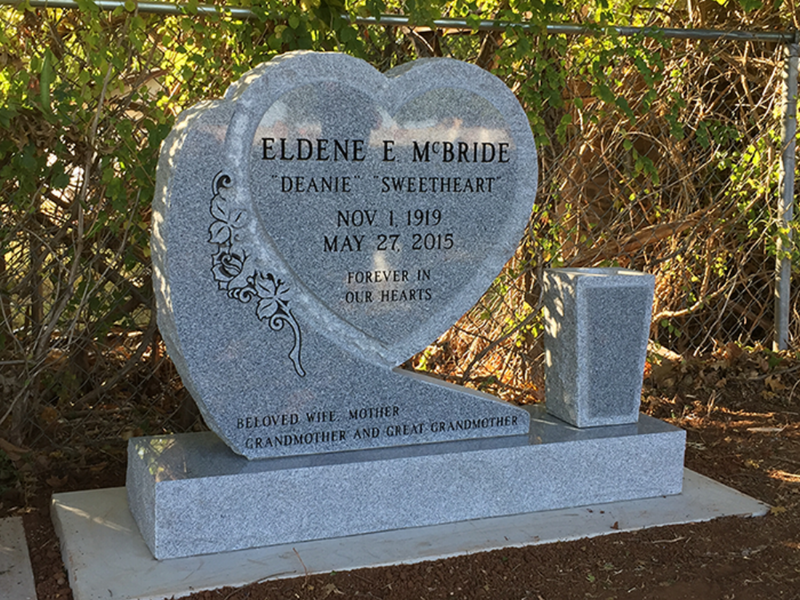 Single Upright Monuments are a very common way to memorialize a loved one. 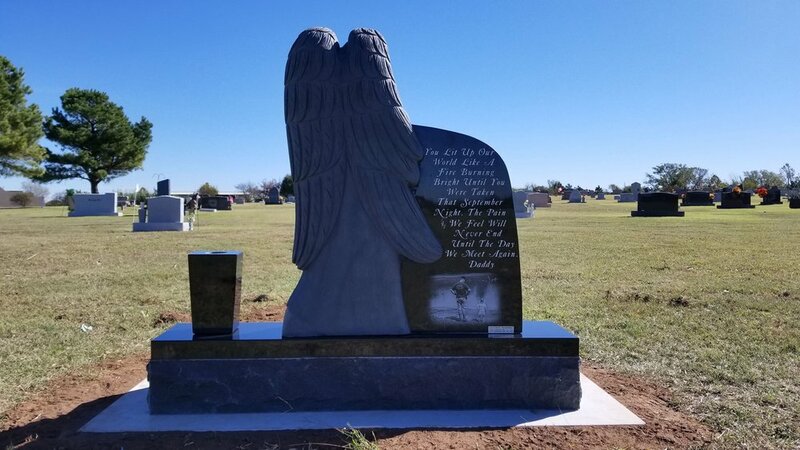 The reason they are more vertical than horizontal is because typically they are made to be placed over one lot in the cemetery (Which can have a maximum size restriction on the width of the monument). 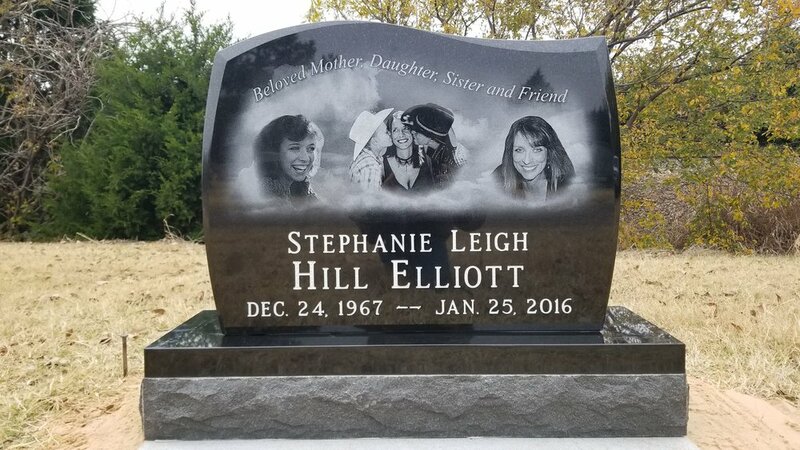 We are familiar with all cemeteries and know all of their restrictions, please call us if you have any questions about Monument or Marker restrictions. 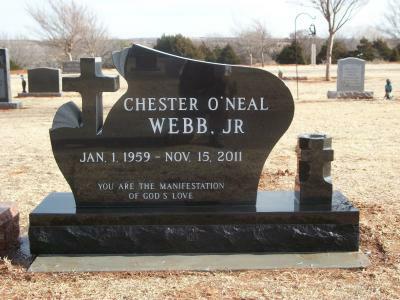 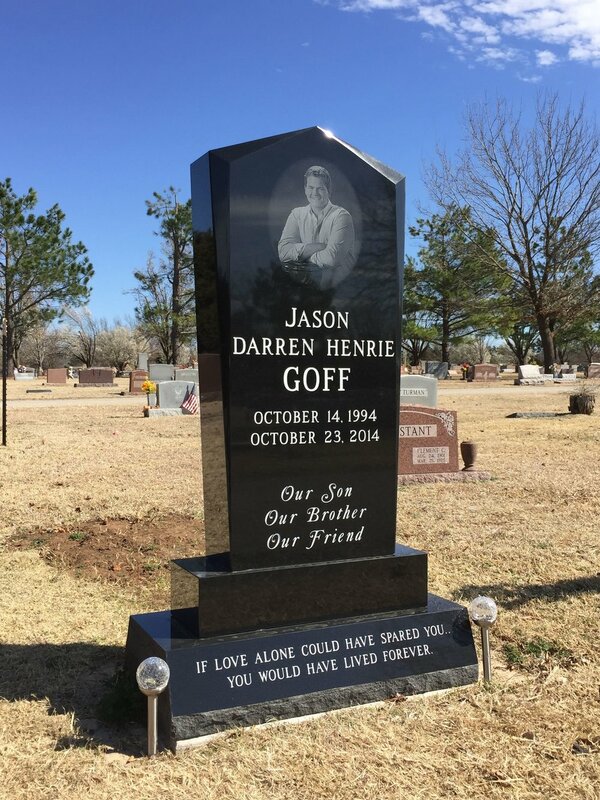 These Individual memorials can be made from a wide range of different granite or even marble. 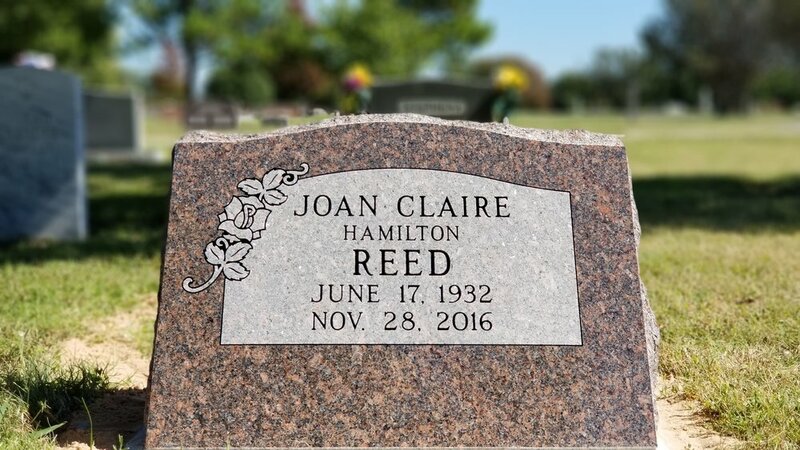 Sandblasting, Laser Etching, and additional Plaques can be added to almost any memorial you create. 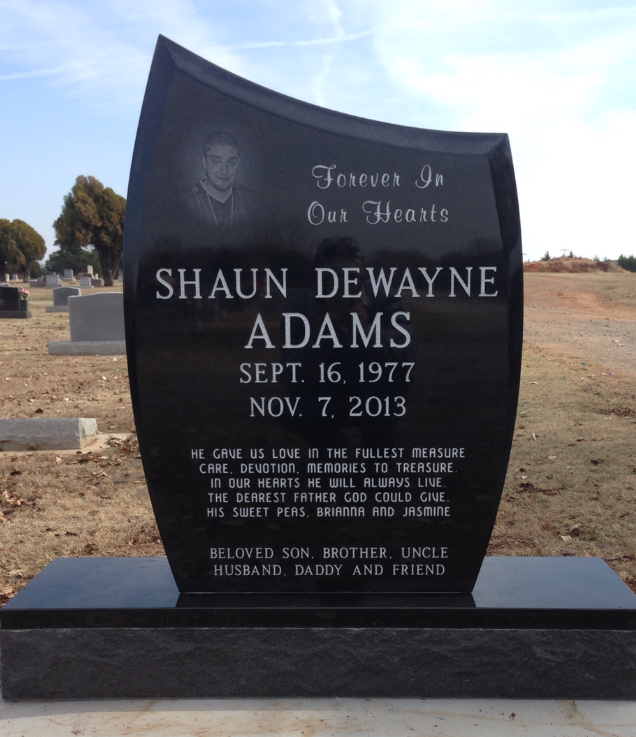 Keep in mind since we do all of our own sandblasting, we do not charge for any engraving on the front of the memorial. 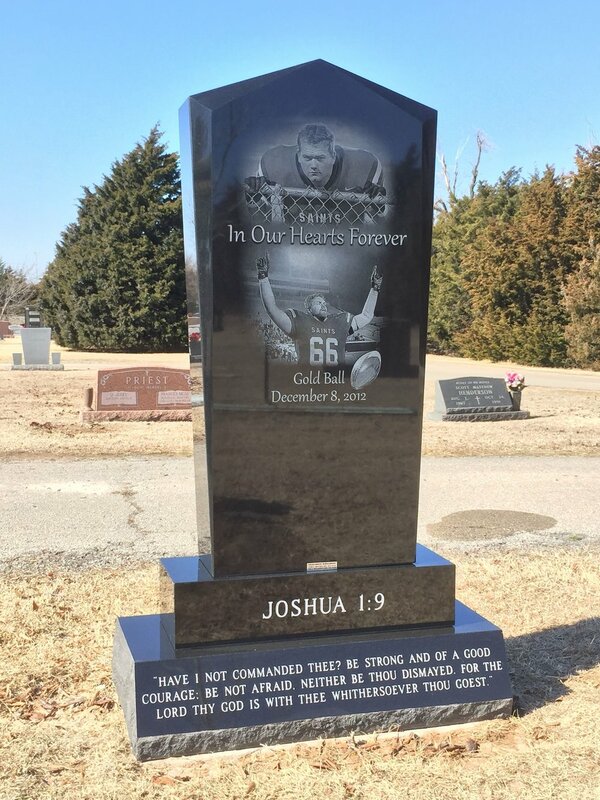 Below you can see multiple examples of monuments we have created, please look through these to help you get idea for the monument you have in mind.